The members of Route 30 Cruisers would like to take a moment to thank those who are currently serving, as well as those who have in the past served our country. On this day, dedicated Memorial Day, we remember those we’ve lost. Don’t forget to thank those who have served and those serving when ever you run into them. 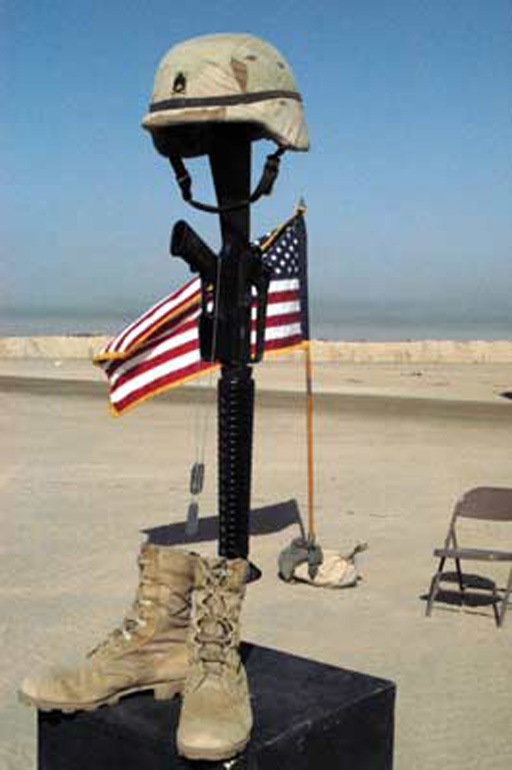 Your freedom depends upon them, and their willing to give their all for YOU. You are currently browsing the Route 30 Cruisers blog archives for May, 2008.